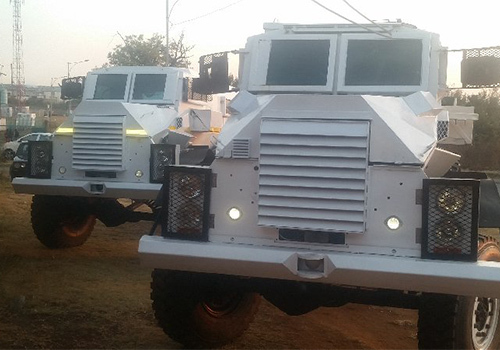 Riot and Tactical vehicles are generally utilised to protect security, relief workers, staff, contractors, police and military personnel from projectiles which may be a threat during close combat situations. 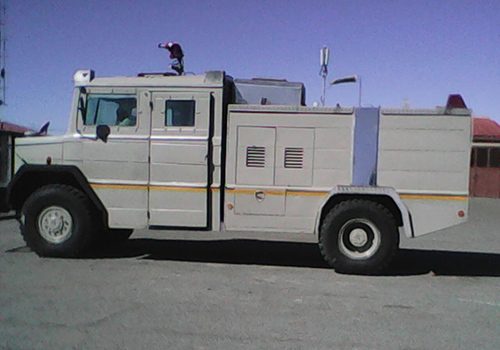 These vehicles resist AK47 and some of them also are protected against high-powered rifle rounds. 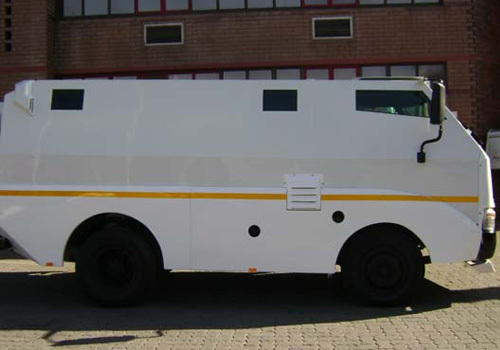 Many of these vehicles decrease the threat of an explosive device.